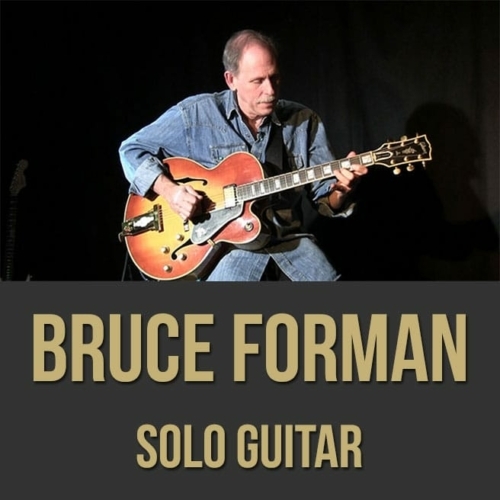 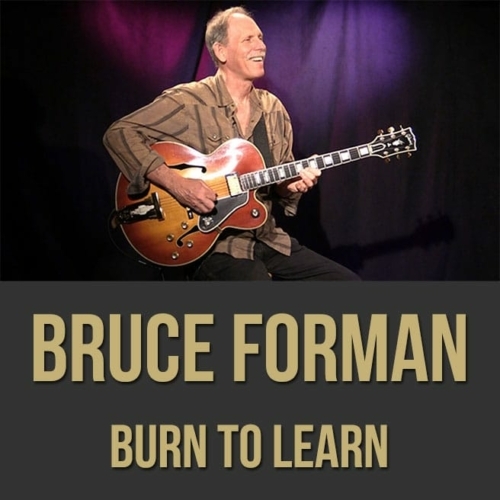 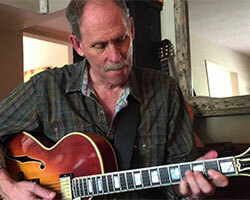 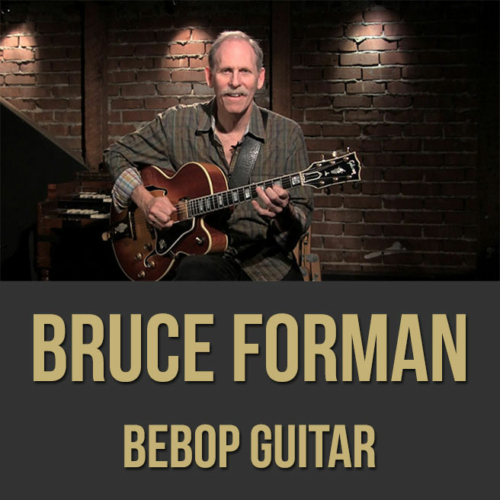 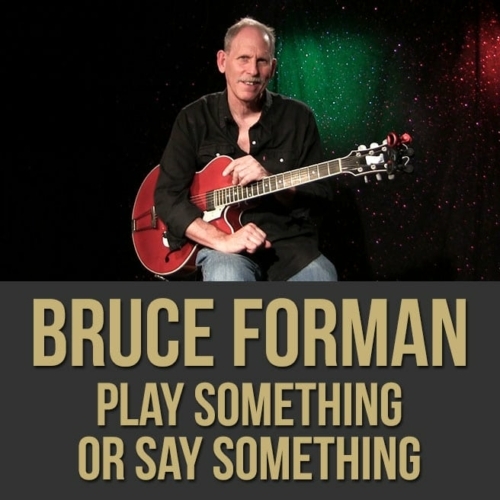 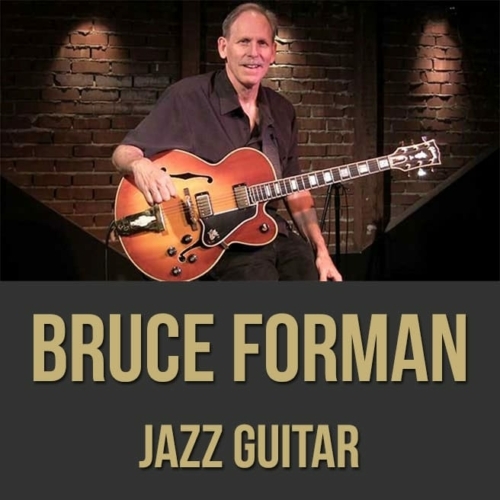 Description: In this jazz guitar masterclass, acclaimed guitarist Bruce Forman shows you how to break free of your repetitive licks and lines while improvising. 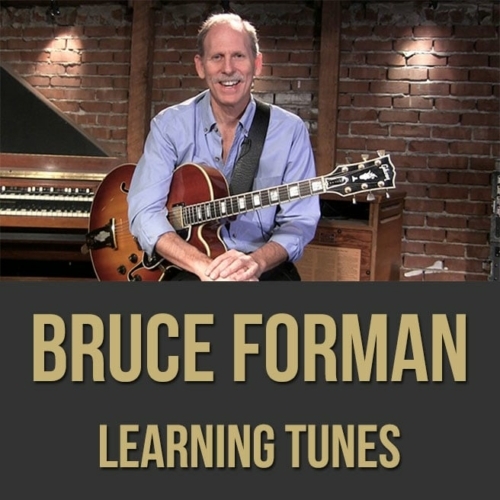 Bruce discusses and demonstrates that by using the song as your guide, you can create fresh and exciting solos that tell a complete story. 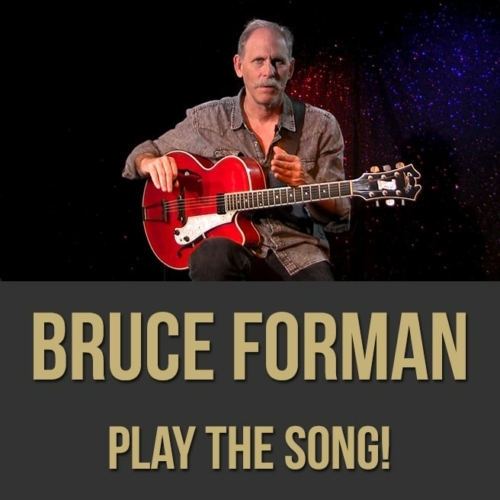 So, if you're sick of hearing yourself play the same stale vocabulary all night long, stop thinking about the changes and just PLAY THE SONG! 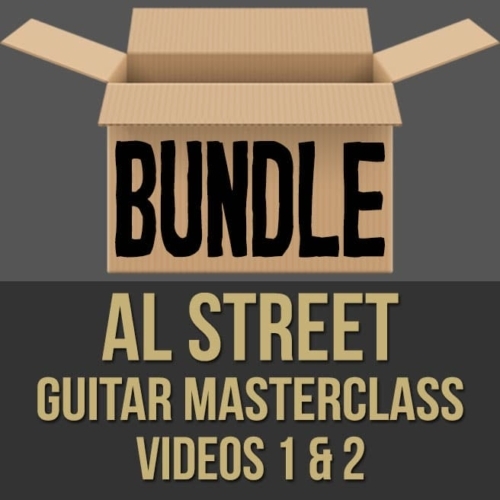 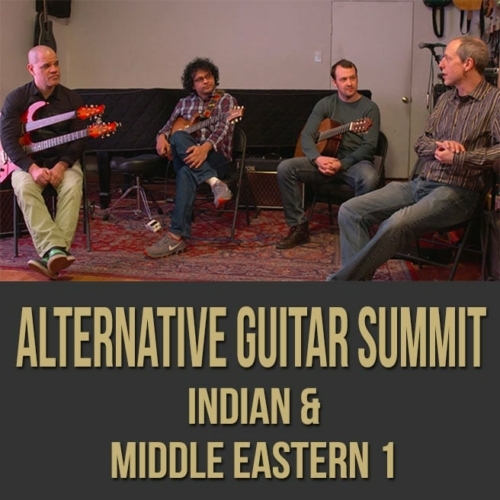 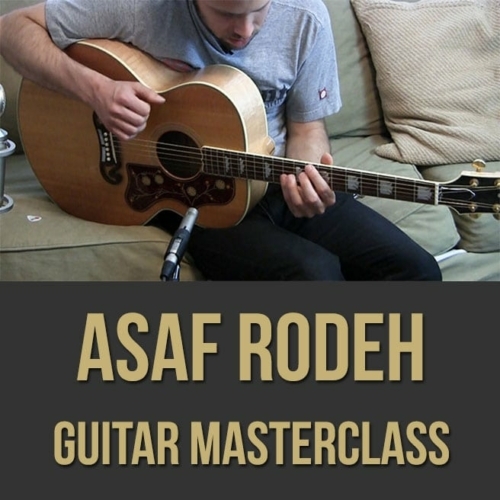 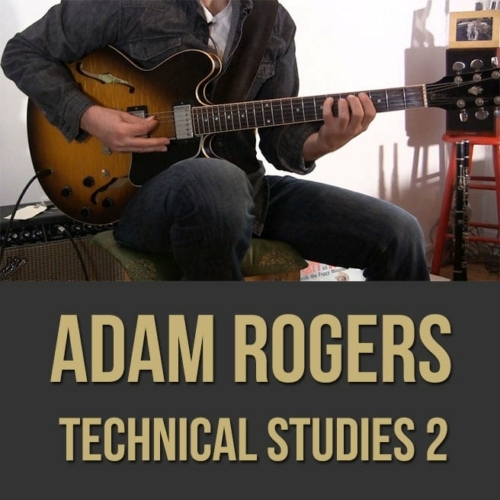 Topics Covered: Jazz Guitar, Improvisation, Knowing the Melody, Call and Response, Harmonic Options, Telling a Story, Development of an Idea, Embellishments, Ornamentation, Common Tones, Using Alternate Changes, Developing a Cohesive Approach, Voice Leading, Motifs, Etc.